Certified nurse assistants work with patients to promote healing and ensure their comfort. They assist nurses with essential (but very specific) aspects of patient care. As entry-level workers, they have no autonomy in the workplace and must wait on their supervisors for direction. Georgia’s Department of Community Health (DCH) regulates nurse aides in the state. A state-designed curriculum requires training programs to provide 85 hours of blended on-site and off-site training. Students can complete the training in as little as three weeks before challenging the state’s nurse aide competency evaluation. In Augusta, approved training programs are available at vocational schools, community colleges, nursing homes, hospitals and high schools. In general, students do not receive academic credit for the training, although many CNAs move on to take up careers as LPNs and RNs. TFL’s six-week nurse aide training provides 120 hours of instruction. Students spend four weeks in the classroom/lab setting, acquiring essential knowledge and skills before a one-week externship in a licensed nursing facility. Apart from classroom and clinical instruction, students benefit from exam-preparation classes, which increase their chances of success on the state evaluation. Applicants to the program must include copies of their ID, social security card and the $16 registration fee with the completed application. The school also requires students to present an up-to-date TB test and submit to a criminal background test. Two convenient class schedules are available. 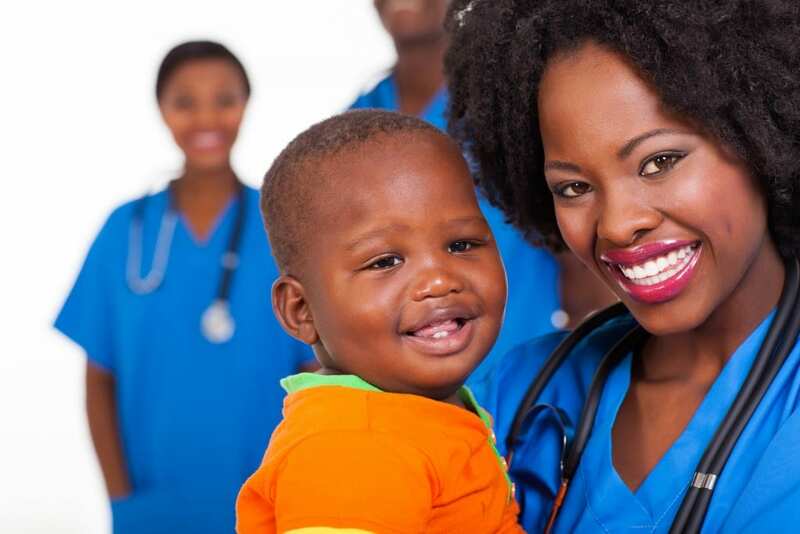 The Tender Care Training Center aims to prepare nurse aide students by providing quality instruction that will help them succeed in a variety of healthcare settings. Graduates are qualified to take the state competency exam for state certification to assist patients with various healthcare needs. To qualify for enrollment, you must be at least 18 years, present state ID, be medically and physically fit and have a negative TB test. Day and evening classes are available for students’ convenience. Tuition is $460 plus costs for CPR training ($45) and the state exam ($112). Students must also allocate funds for TB testing, criminal background check, textbook, and uniform – required for the clinical experience. 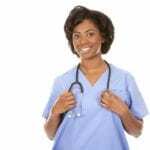 Remedy Health Career Center, LLC empowers nurse aide students with the knowledge, skills and confidence to pass the state certification exam and achieve greatness in this noble profession. Instructors emphasize the importance of quality healthcare for elders and others in need. The Georgia Medical Care Foundation-accredited program consists of 100 of class, clinical and lab hours, which students complete in just four weeks. Tuition is $1,500 inclusive of textbooks, application fee, and supplies. 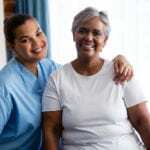 Graduates are qualified to assume entry-level positions in hospitals, nursing homes, hospices, home health aide agencies and specialized clinics – after state certification. The Nursing Assistant program at Helms Continuing Education provides students with the skills necessary to work with patients, addressing their personal care and safety needs. Through live demonstrations, lectures, presentations, and interactive discussions, students learn infection control, patient safety, range of motion, patient transfers, personal care, nutrition, communication, medical terminology, basic anatomy and physiology. After completing the 94-hour course, comprising of classroom, lab and clinical instruction, graduates are well prepared to challenge the state exam. School counselors assist graduates with internships, volunteer opportunities and job placement after certification. 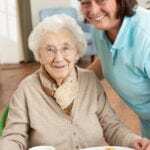 The following nursing home and college are state-approved trainers that sponsor training several times a year. Contact them using the provided numbers to find out about upcoming class schedules.